"A piece of jewellery is often a piece of art"
Give your broken jewellery a new lease of life and bring it in to us for repair. 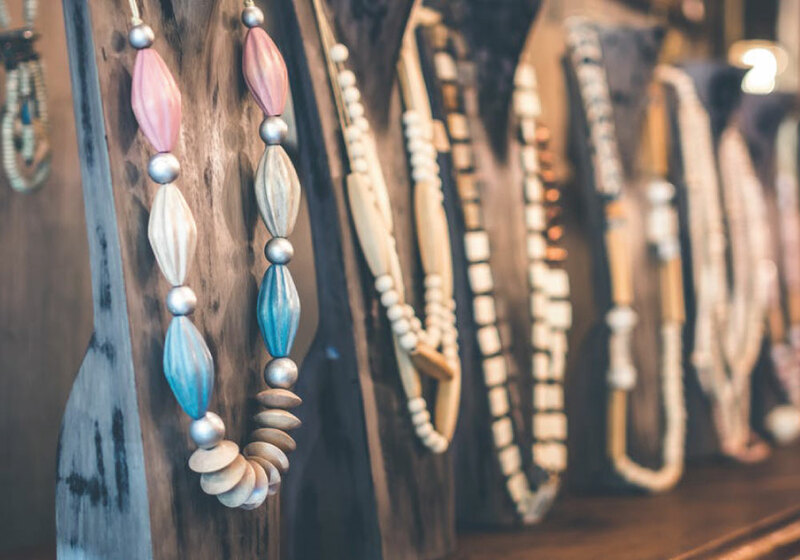 From restringing, to new catches or easy magnetic clasps or even recycling the beads into a new custom made piece, we can undertake most repairs for you. Drop into Doodles or contact us today for more details. 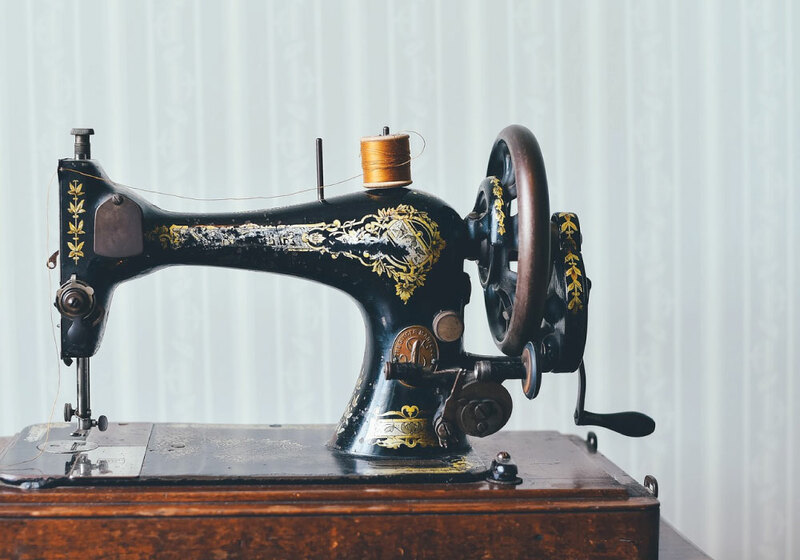 Broken or faulty sewing machine? Binding, jamming, not stopping, missing stitches, breaking threads, noisy or has broken gears, belts or foot controls? Bring your machine to Doodles and we service and repair your machine ready for your next masterpiece. All makes and models for a fixed fee of £85.00. 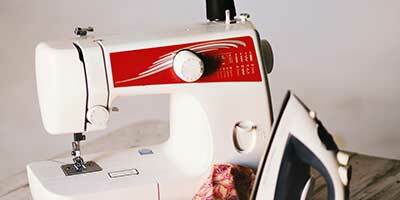 Broken or faulty sewing machine? Binding, jamming, not stopping, missing stitches, breaking threads, noisy or has broken gears, belts or foot controls? Bring your machine to Doodles and we service and repair your machine ready for your next masterpiece. All makes and models for a fixed fee of £75.00.